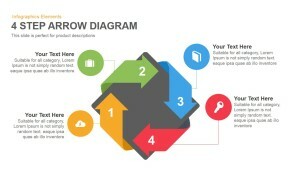 5 stage arrow diagram template for PowerPoint and keynote presentation is a professional shape with folded layout. 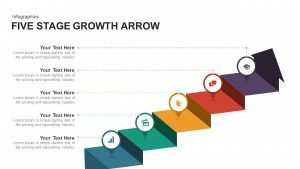 The arrow diagram is connected with corporate business concepts. It has plenty of area for the writings and the bright colors create the appealing visual effects. 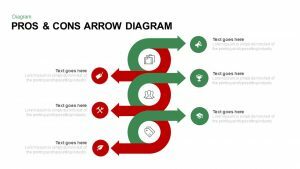 The origami arrows PowerPoint template certainly catch the professional audiences and make them hold the concept easier. 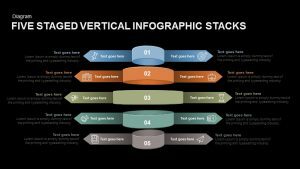 This slide is perfect for marketing and sales presentation, along with business stages and steps. Each stage involves two or more operational activities. 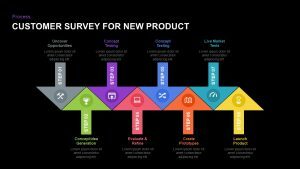 Users can deliver the roles of a sales and marketing managers in each stage. 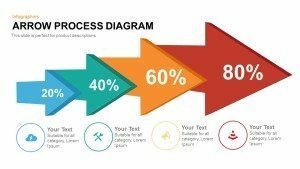 The five stage arrow diagram PowerPoint template and keynote presentation is used to show brief figures and deductions. 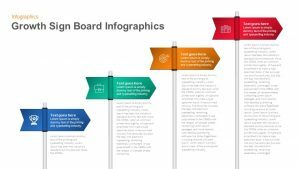 Apart from marketing presentation, it is ideal for a variation of business report and ideas such as organization and project planning. 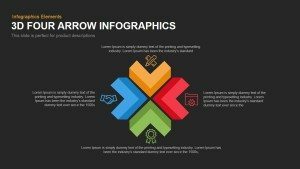 The important concepts of success, including personal and professional life, can be displayed with this five arrow PowerPoint template. It is also ideal for goal-oriented classes or target marketing. 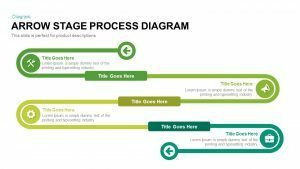 Detailed descriptions of a product or service can be illustrated by this arrow diagram template. 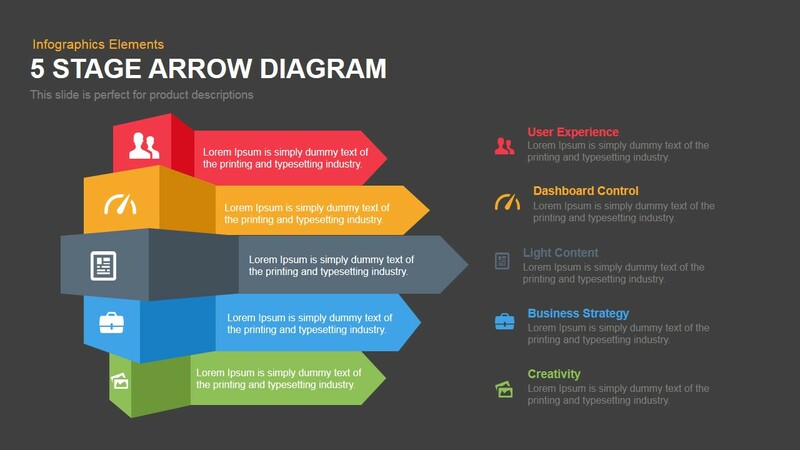 The unique five arrow PowerPoint template and keynote attract all types of topic; the unbiased arrow diagram can be used to show any kind of knowledge or concepts having four steps. Each arrow contains two or more text placeholders. 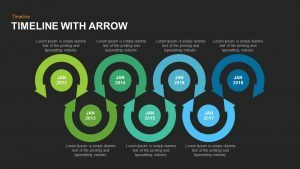 Because of the folded layout, users can depict their headings either in the arrow tip or in the tale of the arrow. The inference, conclusions or other detailed descriptions can be introduced on the right side. 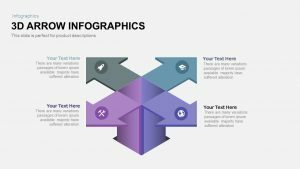 The modern infographic icons include; people timepiece, document, briefcase and photo icon has deeper meanings. For example, timepiece represents the importance of time management. Similarly, users can give customary or innovative meanings. 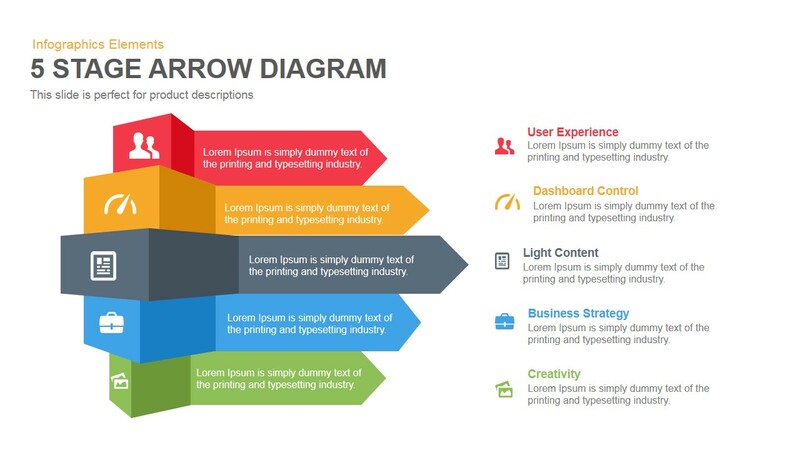 The five arrow diagram template for PowerPoint allows multiple customizations. 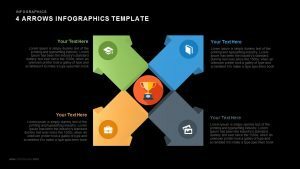 Download versatile arrow diagrams and PowerPoint templates from our gallery and make wide-ranging displays.